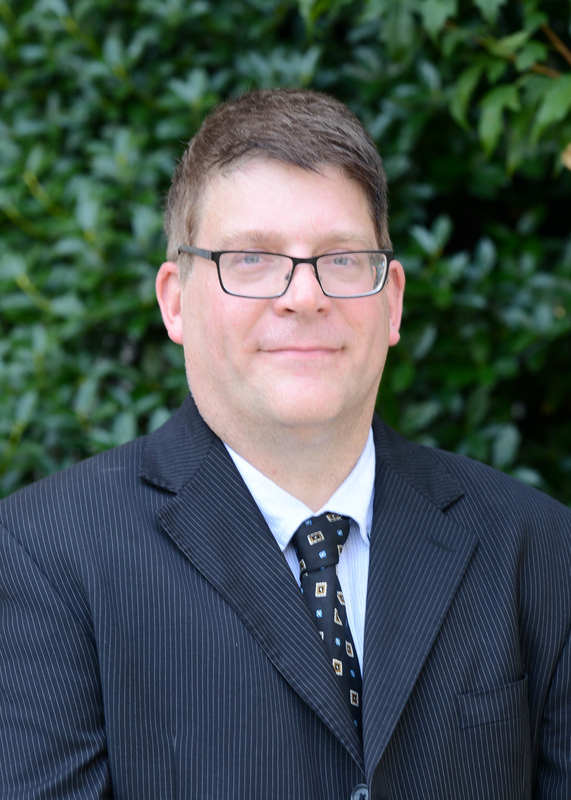 An article written by Belmont College of Law visiting professor, David Hudson, was recently published by the American Bar Association Journal. The article, titled “Is recording others legal, and is it ethical?,” focuses on whether lawyers recording their clients is legal and ethical. It is featured on their website and in the January magazine issue. Hudson is a Visiting Associate Professor of Legal Practice and is teaching Legal Information and Communication at Belmont. He is the author, co-author or co-editor of more than 40 books and much of his career has focused on First Amendment issues.